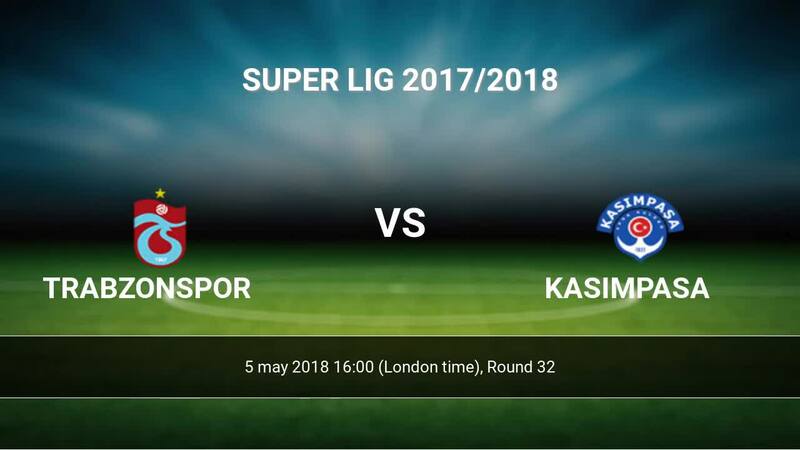 Match Trabzonspor-Kasimpasa Super Lig the fixture is set to kick-off 05-05 16:00 on Senol Gunes Akyazi Stadyumu. Refereee Umit Ozturk. Team Trabzonspor is located in the middle of the table. (5 place). Last 5 games (league + cup) finished balance 7 points. Players Trabzonspor in Super Lig with the highest number of goals: Burak Yilmaz 23 goals, Yusuf Yazici 8 goals, Hugo Rodallega 5 goals. Most assists in the club have: Burak Yilmaz 2 assists, Yusuf Yazici 5 assists. Injuries in the team Trabzonspor: Onur Recep Kivrak, Kamil Ahmet Corekci, Fabian Castillo, Ugur Demirok. Team Kasimpasa is located in the middle of the table. (9 place). In 5 last matches (league + cup) team gain 9 points. 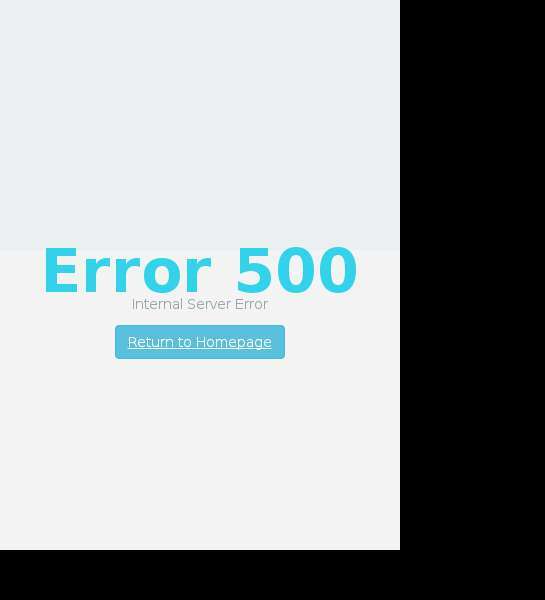 Kasimpasa did not win the match from 2 games. The most goals in Super Lig for Kasimpasa scored: Mahmoud Hassan-Trezeguet 11 goals, Samuel Emem Eduok 7 goals, Mbaye Diagne 6 goals. Most goals developed: Mahmoud Hassan-Trezeguet 3 assists, Samuel Emem Eduok 2 assists, Mbaye Diagne 2 assists. In Kasimpasa not occur in the match due to injury: Bengali-Fode Koita. Direct matches: Trabzonspor won more direct matches. 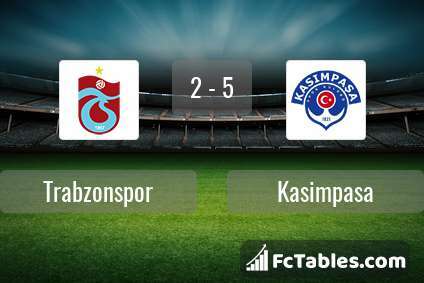 Trabzonspor won 8 matches , Kasimpasa won 4 direct matches, was a 6 draws. In 6 matches the sum of the goals both teams was greater than 2.5 (Over 2.5), and 13 matches teams scored more than 1.5 goals (Over 1.5). In 7 matches the both teams scored a least one goal (Both teams to score).